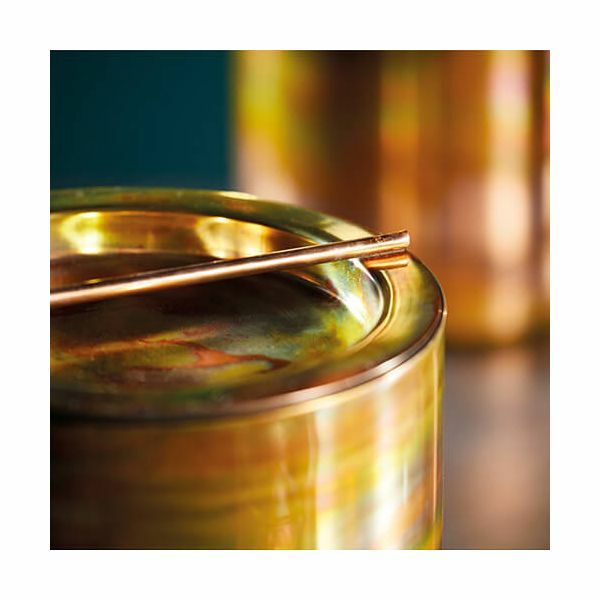 The BarCraft ice bucket and tongs is made from food safe stainless steel and finished with a swirling copper design. The ice bucket has a matching lid and can be filled with ice cubes for serving drinks. The stainless steel construction will keep the ice cool and will prevent the ice melting. Great for serving drinks when entertaining indoors and outdoors. 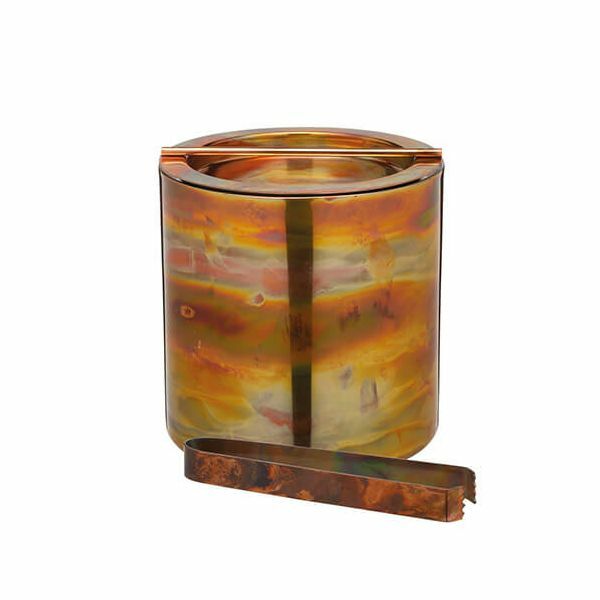 The perfect centerpiece for your bar setting and also makes the perfect gift for friends and family. Complete with a matching set of ice tongs, the ice bucket has a capacity of 1.5 litres.